When I came to US from India, my mom had packed for me some dried prawns/shrimp despite my resistance. 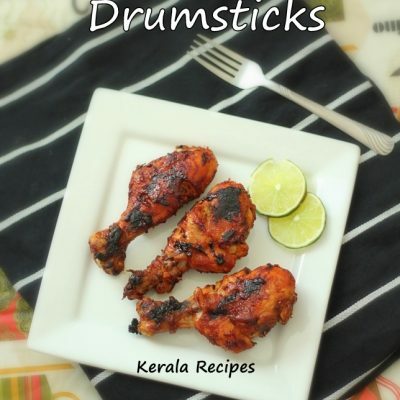 I started trying different recipes using dried prawns and everything tasted good. Dried Shrimp can be used for making tasty gravies, chammanthi (chutney) and so on. 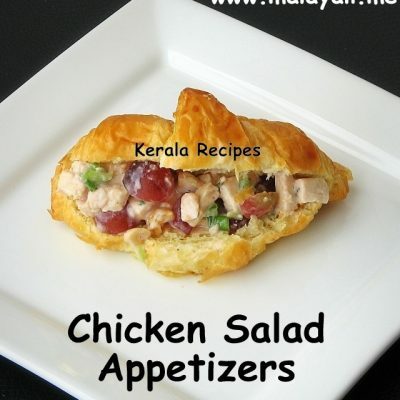 It can be fried along with onions and spices to give a flavor packed side dish. 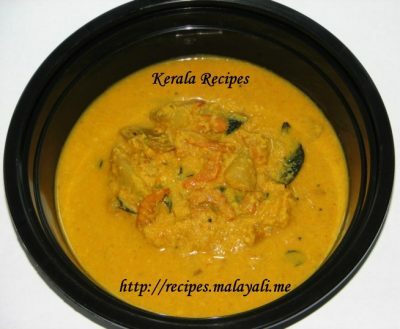 Unakka Chemmeen Manga Curry – Dried Prawns Mango Curry is a very common curry in Kottayam. My mom makes it, my mother-in-law makes it and I have tasted it at almost every relatives house. It tastes wonderful with rice. We love this irresistible combination of shrimp and mango. 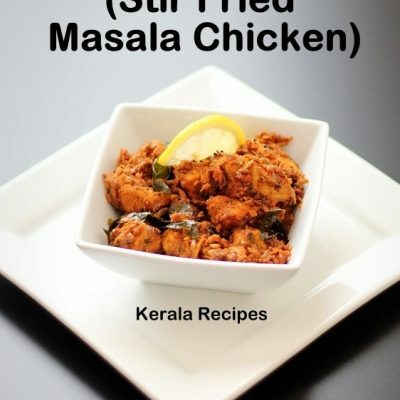 Those who have high levels of cholesterol should stay away from this recipe I guess, since it has both shrimps and coconut. 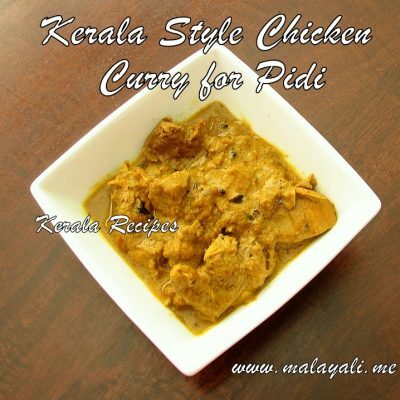 Here is my recipe for Dried Shrimp and Mango Curry. You need to use sour mangoes for this recipe because it enhances the flavor of the curry. Remove the head and tail from the dried prawns and wash it thoroughly. Heat a pan and fry curry leaves and dried prawns for a few minutes till the raw smell starts disappearing. Add mango pieces to the same pan along with the slit green chillies, salt and 2 cups water. Cook for around 10-15 minutes until the prawns are cooked and the mango pieces can be mashed. Meanwhile, grind coconut and other ingredients into a nice paste. Add the ground paste to the curry and bring it to a slow boil. Reduce heat and simmer until the gravy begins to thicken. Season with mustard, shallots and curry leaves. You can reduce the number of mango pieces if it’s very sour. Adjust the consistency of the curry by increasing or decreasing the water. 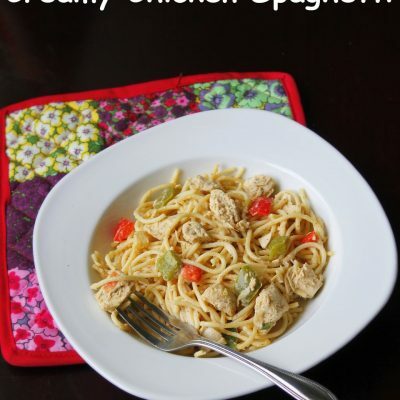 The recipe is quite similar to the one I use. 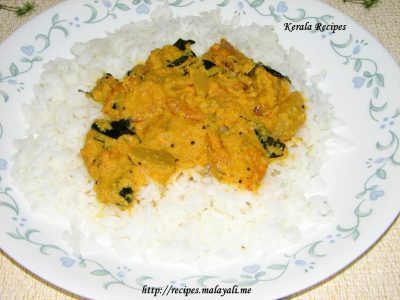 I use Jackfruit seeds as well in the same curry. It’s just a made-in-heaven combination.